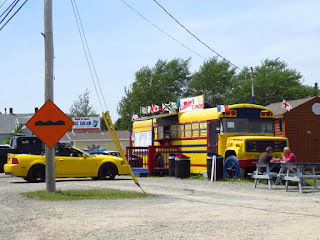 Cape Breton Tourism Spotlight: A Perfect Stop to Eat in St. Peter's, If Fresh Fish Is Among One of Your Favorite Dishes. A Perfect Stop to Eat in St. Peter's, If Fresh Fish Is Among One of Your Favorite Dishes. 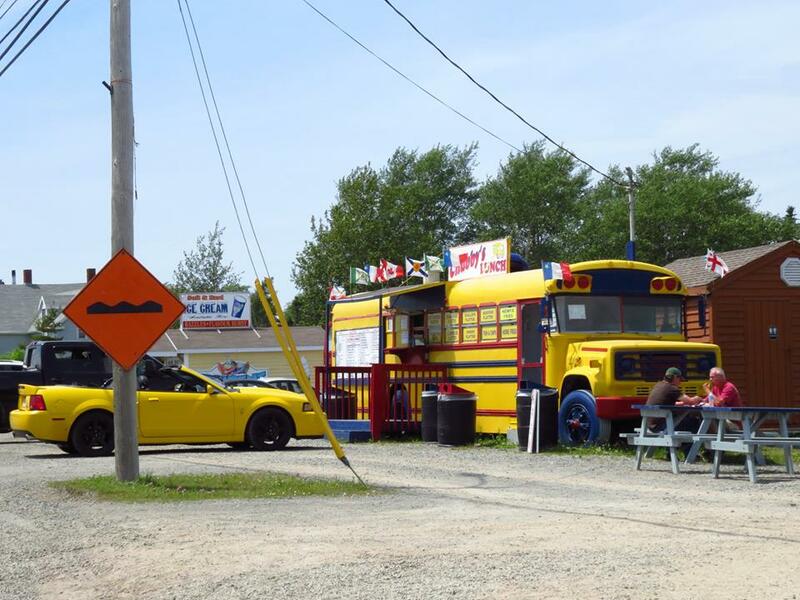 Chubby's Bus in St. Peter's offers a great selection of delicious fast food items on their menu. The service is excellent being both fast and efficient. If fish and home fries are one of your favorites, make a stop at Chubby's you will not be disappointed.